Attractive food products sell better. Attractiveness applies to both the appearance of the food and how it is packaged or displayed. Strive for innovative and appropriate food arrangements. Prepare the product the way you want it to look, and take color photographs. Post these in the processing area so both you and your helpers can achieve a consistent appearance in the product. Packaging also contributes to the attractiveness of a product, so choose a packaging method that enhances what you sell. Today’s customers are concerned about sanitation and safety. Securely wrapped and sealed packages are vital if food is sold through retail outlets. While package appearance can affect how a product sells, packaging and labeling are also regulated by law. The name, street address, city, state, and zip code of the manufacturer, packer, or distributor. 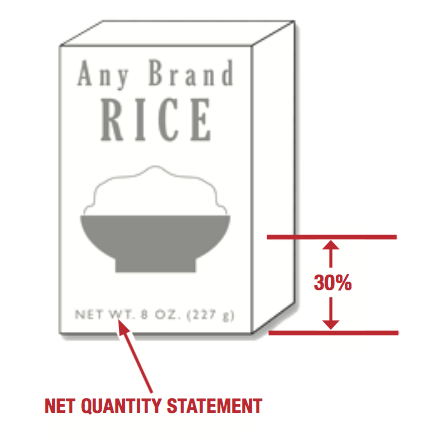 An accurate statement of the net amount of food in the package in metric as well as English (standard) units. 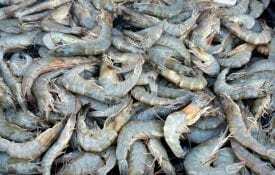 Common or usual name of the food. Ingredients in the food in descending order. A simple statement following the ingredients panel is the best way to notify consumers of allergens in the product. See the USDA Food and Drug Administration (FDA) website (CFR 21 Part 101 Subpart A) for comprehensive instructions on food product labeling. Also see the FDA easy-to-read Food Labeling Guide at http://www.fda.gov/Food/GuidanceRegulation/ GuidanceDocumentsRegulatoryInformation/LabelingNutrition/ucm2006828.htm. 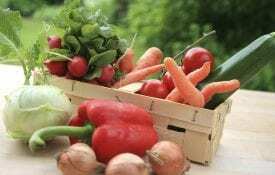 Low-volume product processors who employ fewer than 100 full-time workers and processors and who sell fewer than 100,000 units of that product in the United States in a year do not have to file for the exemption with the FDA. The processor must file notice of the exemption with the FDA every year. Retailers with annual gross sales of not more than $50,000 of foods or dietary supplements to consumers are exempt and do not have to file for the exemption with the FDA. Although a UPC code is not required by the FDA, retail grocery chains may require it if you wish to sell your product through them. This code is a series of black and white lines of varying thickness. The UPC code allows your product to be checked out at the grocery stores’ automated cash registers. You will need a separate code for each type of product and each size container. For example, if you have a hot and a mild barbeque sauce in 12- and 16-ounce containers of each, you will need four UPC codes. There is a price to obtain bar codes. For a membership fee, GS1US, a nonprofit group, assigns identification numbers to bar codes. Other Internet-based companies, such as www. simplybarcodes.net or buyabarcode.com, can resell codes for a lower fee to businesses with fewer products. 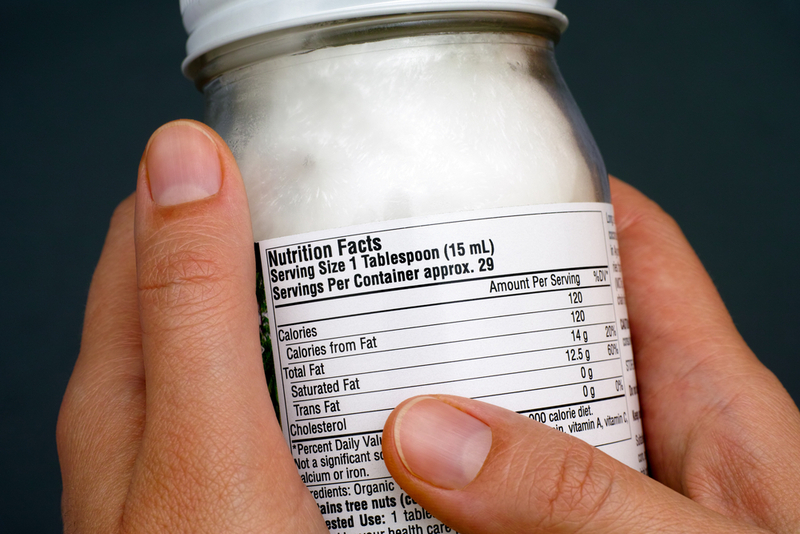 Download a PDF of Food Product Label Requirements, FCS-2200.